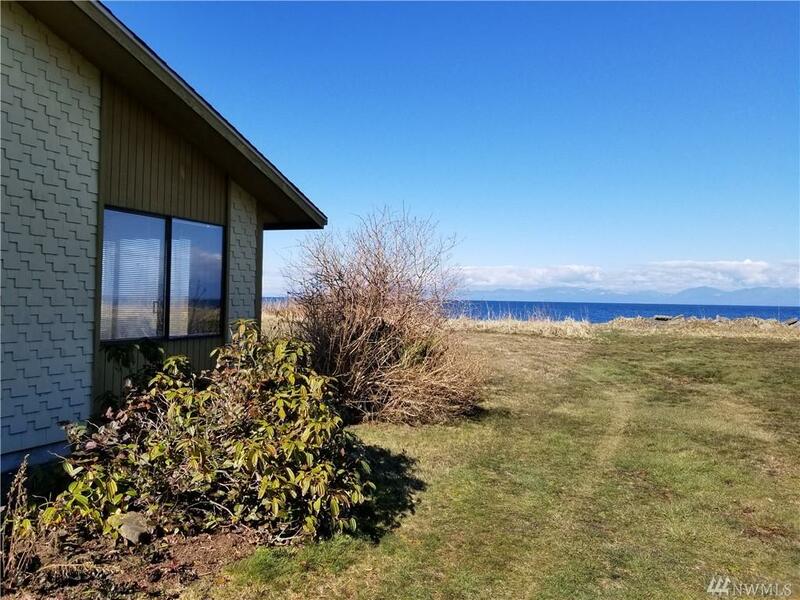 AMAZING STRAIT OF JUAN DE FUCA VIEW FROM THIS BEACH FRONT HOME! 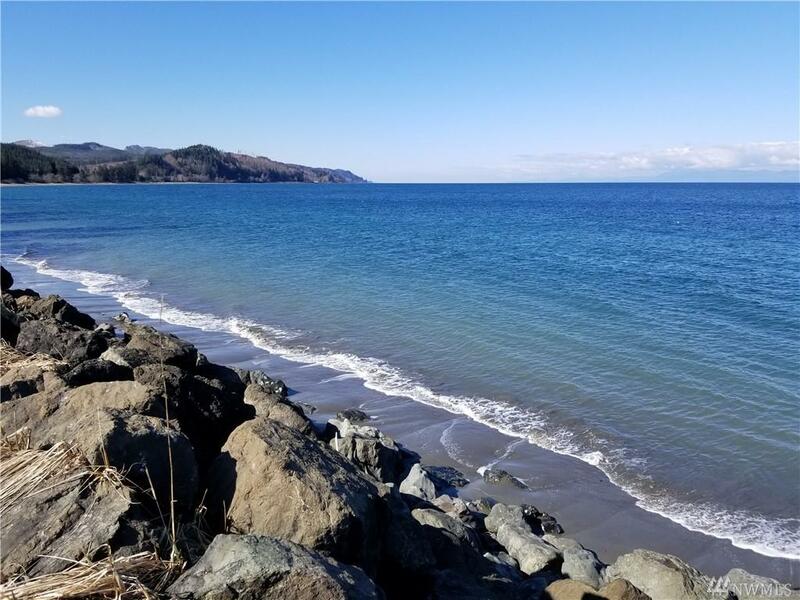 Rare opportunity to walk out your door, across the yard and onto the beach from this 1,990 sf 3 bedroom, 3 bathroom home located on a quiet cul-de-sac. 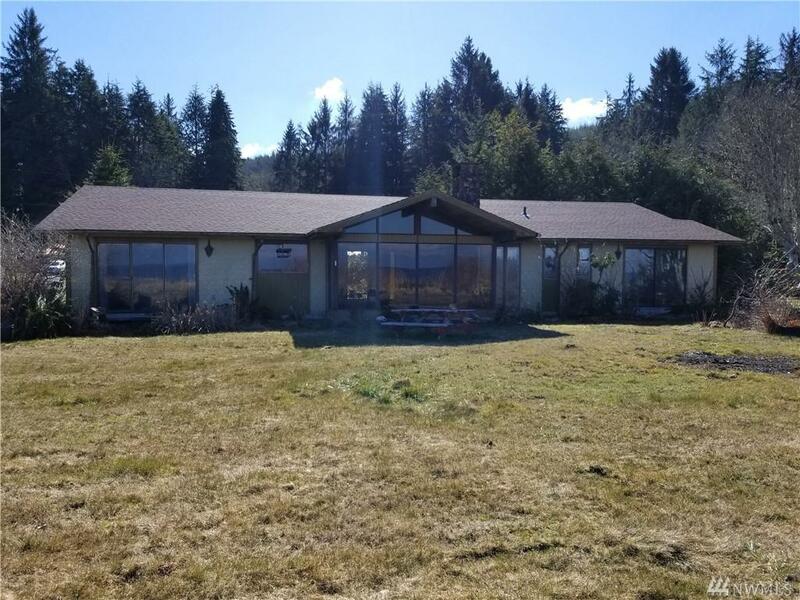 This home offers a vaulted pine ceiling living room with huge windows to enjoy the view, formal dining room, eat in kitchen and attached garage with new doors. 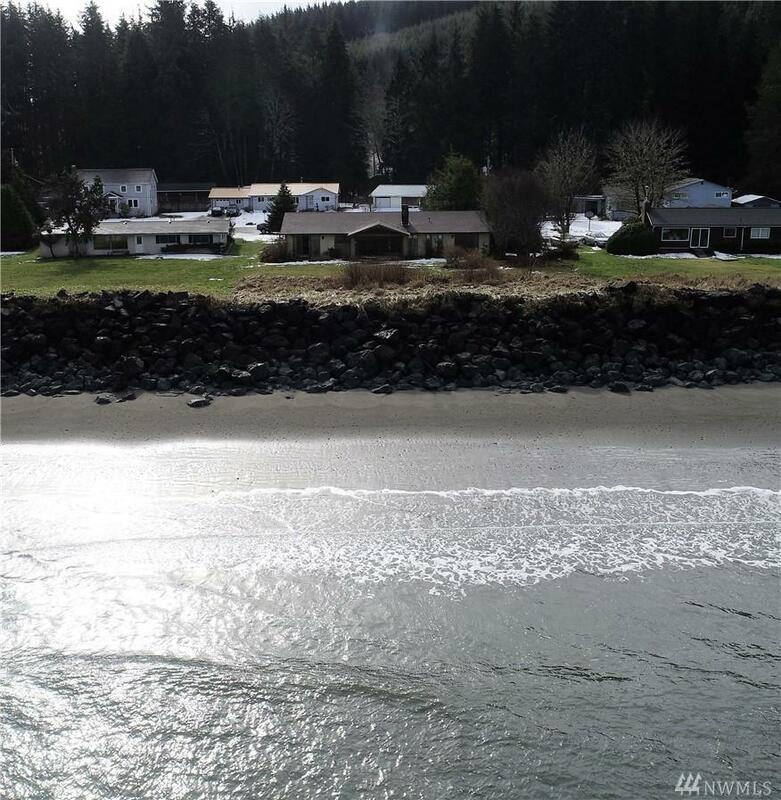 Enjoy this house as your full time home or use it as a vacation rental and block out time for yourself when wanted!